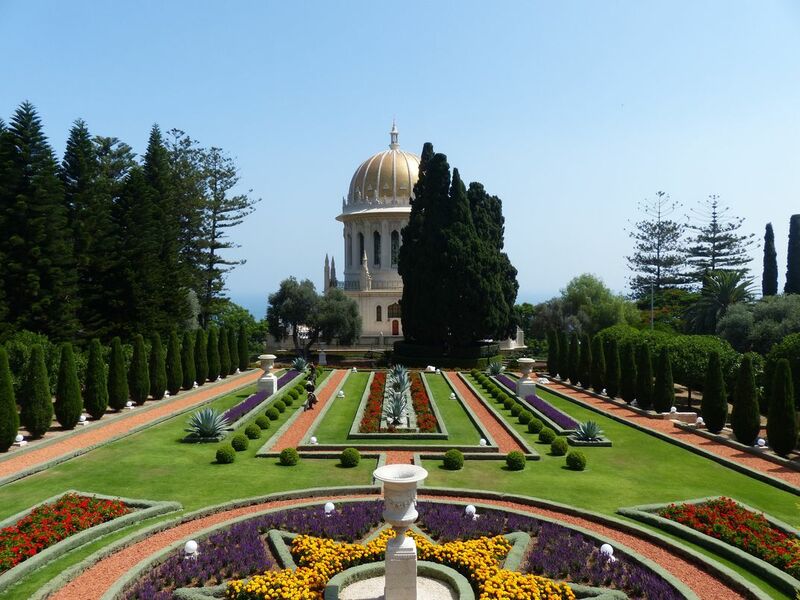 This is the base of the Bahai Gardens in Haifa, Israel. It is one of two holy sites of pilgrimage for the people of the Bahai faith, a magnificent beauty symbolic of both human and environment transformation. Date Uploaded: Nov. 28, 2018, 8:21 p.m.